Love it or hate it, fluoro is still marching into bike shops, with Fizik the latest conscript to the neon army. The purveyor of saddles has launched a limited edition saddle ‘Highlighter’ collection. The collection infiltrates a few of the Fizik saddle ranges, but most notable on the road is the Versus range. Known for their pressure-relieving channel, the Arione, Antares and Aliante Vs saddles are standard in construction, using the Kium alloy rail and follow Fizik’s Spine Concept, but this time with fluoro yellow accents along the wing. The glossy Microtex fabric has, so we’re told, been made to withstand the test of time, especially colour fade caused by UV light. The fluoro flash adds a £10 premium to the Aliante Vs at £99.99, £109.99 for the Arione, and an additional £15 to the Antares Vs at £129.99. 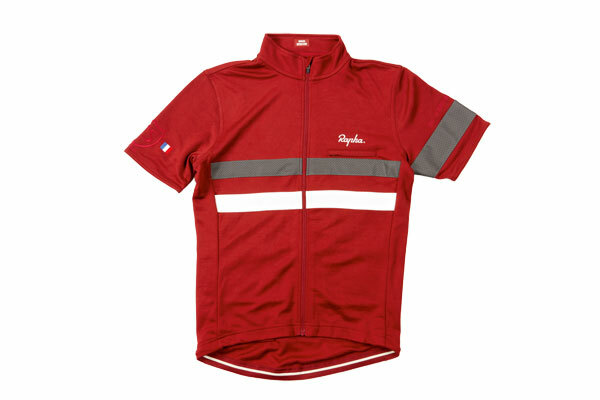 There’s more of a story than meets the eye to Rapha’s latest additions. Based on last year’s Brevet jersey, which sold out in a matter of days, the Bordeaux pairing of jersey and gilet not only commemorates 25 years since the last running of the epic 200km derny-paced event and 50 years since Tom Simpson won the race but it’s also the official kit of the Rapha organised Bordeaux-Paris Challenge. The event sees 25 teams take on the epic ride in aid of Ambitious About Autism, a charity that Rapha’s CEO Simon Mottram has close links with, as his eldest son has the condition. 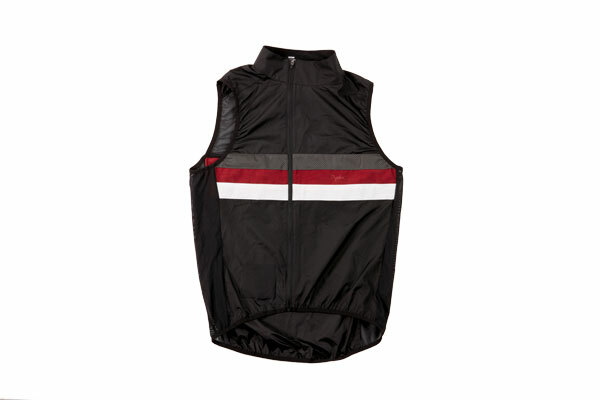 The jersey and gilet are a matching pair, with the jersey priced at £130 and the gilet £90. Inspired by the race, part of which took place at night, both garments heavily feature reflective material and are built with long rides in mind. Not only are there three standard pockets and a large cargo pocket behind them, but there are also zipped security pockets on the front and rear.